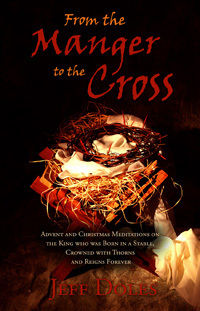 All titles are available for immediate download in Kindle, PDF and ePub. 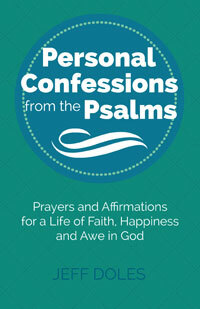 The personal confessions in this book are adapted from the psalms. They are defibrillations to shift your heart into the rhythms of faith, to recalibrate your thoughts and emotions with the promises of God and realign your will with the heart of God. But don’t just read them. Find a place where you can say them out loud and maybe even shout them out with passion. Let them go up with a whoop and a holler to God, with the velocity of faith, and watch what happens in your heart and in your life. 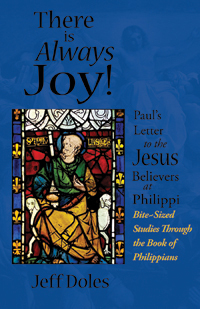 Joy saturates this letter. It shows up in unexpected turnarounds in the midst of difficult circumstances. It is found in knowing Jesus in His humble, self-giving servanthood, in the power of His resurrection — and even in the fellowship of His suffering. It is discovered as together we pursue the Jesus-shaped life. The gospel of our faith is the good news that the kingdom of God has come and Jesus is the Messiah, God’s anointed King. He is the focus of our faith — not only the One upon whom we fix our attention but also the One through whom we view the whole world, to see more clearly and understand God’s purpose with greater wisdom. 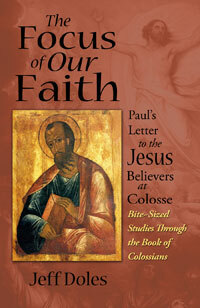 That is what Paul’s letter to the Jesus believers at Colosse is about. 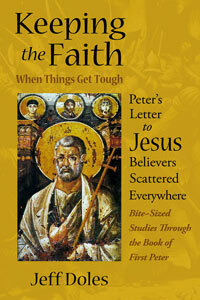 In his letter to Jesus believers scattered abroad, Peter reveals not only how to keep the faith in difficult circumstances but also how to change the world by the new life that comes from Jesus — a life of loving, giving and serving. This book is a study of that letter. 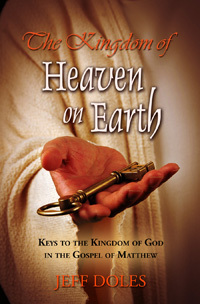 THE KINGDOM OF GOD IS NOW HERE! 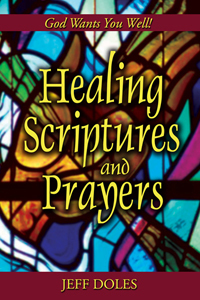 Also a great tool for ministering healing to others. TURN YOUR WORLD UPSIDE DOWN WITH PRAYER! GOD HAS ALWAYS DONE DONE MIRACLES IN HIS CHURCH ~ AND STILL DOES! 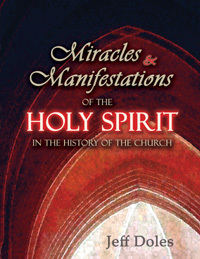 The Holy Spirit has never left the Church and neither have His supernatural gifts and manifestations. 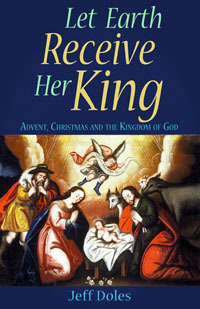 They have been available in every century — from the days of the Apostolic Fathers, to the desert monks of Egypt and Syria, to the missionary outreaches of the Middle Ages, to the Reformation era and the awakenings and revivals that followed, to the Pentecostal explosion of the Twentieth Century and the increase of signs and wonders in the Twenty-first. 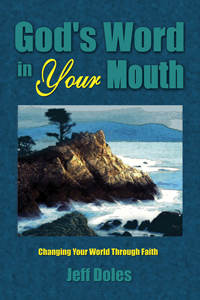 GOD’S WORD IN YOUR MOUTH IS AS POWERFUL IN YOUR MOUTH AS IT IS IN HIS ~ WHEN YOU SPEAK IT IN FAITH! 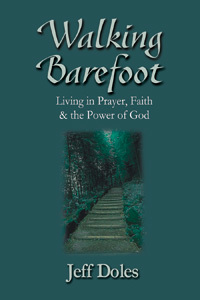 These writings are about faith, the things that activate it and the things that hinder it. They are about praying according to the will of God and expecting to see results. 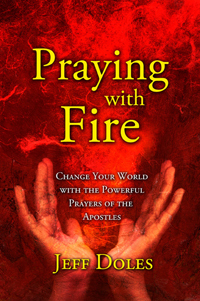 They are about speaking in agreement with the Word of God in ways that are life-changing and world-changing. They are about God's desire to bless, heal and prosper His people. They are about receiving the wonderful inheritance we have in God, and passing it on to our children. They are about healing, for the inner and outer man. They are about giving and forgiving—and thanksgiving. They are about growing strong in faith and joyfully enduring in difficult situations. They are about moving mountains.